The Legerton Memorial Cup was presented to the club in the early 1960’s by my grandmother (Anne Elizabeth) and my father (George) in memory of my grandfather Alfred Legerton who died in 1960. Alfred Legerton was not a dinghy sailor but was a shipwright by profession and started his own boat building and repair business in 1910 in a workshop on the site at Woodrope, now occupied by the Oyster Business Park units. 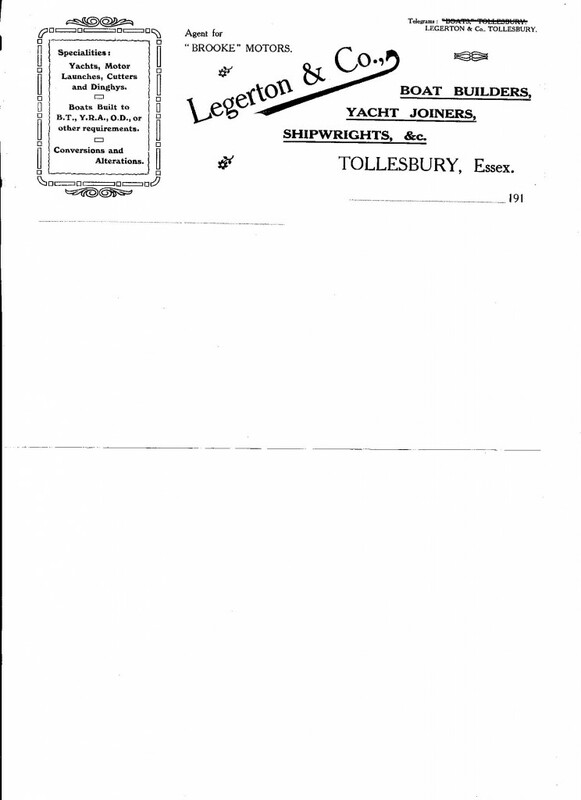 He built and repaired dinghies, yachts, motor launches and cutters to Admiralty Standards (see the example of one of his invoice headers below) and carried out a variety of other work associated with the 1914-18 war effort. However, he was forced to close down in the latter part of the Great War (around 1917) when his services as a shipwright were requested by the military to work on the conversion of merchant ships to troop carriers in the London Docks. 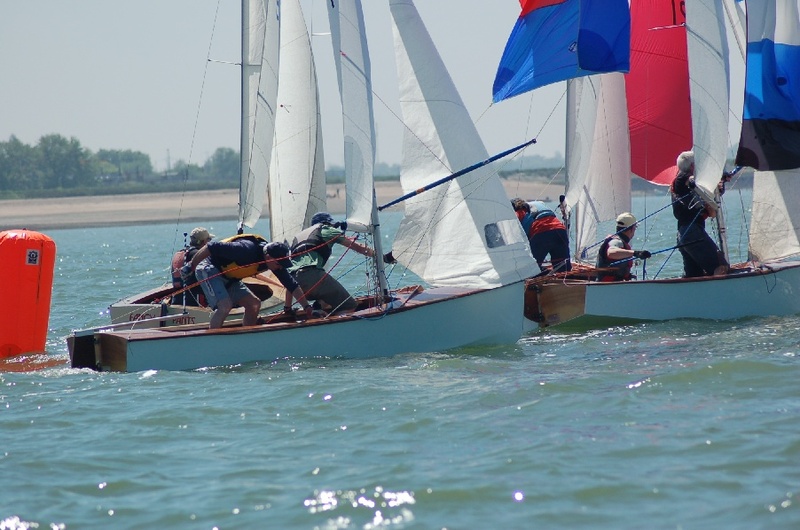 Alfred was a keen supporter of the sailing club in its early days and was one of the volunteer race officers, starting the races from the start line and starters hut at Rickus Hard. All races were then started and finished at this line, which was used until the mid 1960’s. Racing was then only held on Sundays for two and sometimes three handicap classes (fast and slow) and sometimes a considerable spectator group assembled on the bench seats at Rickus Hard to watch the competitive tacking duels that developed in the confines of the creek. 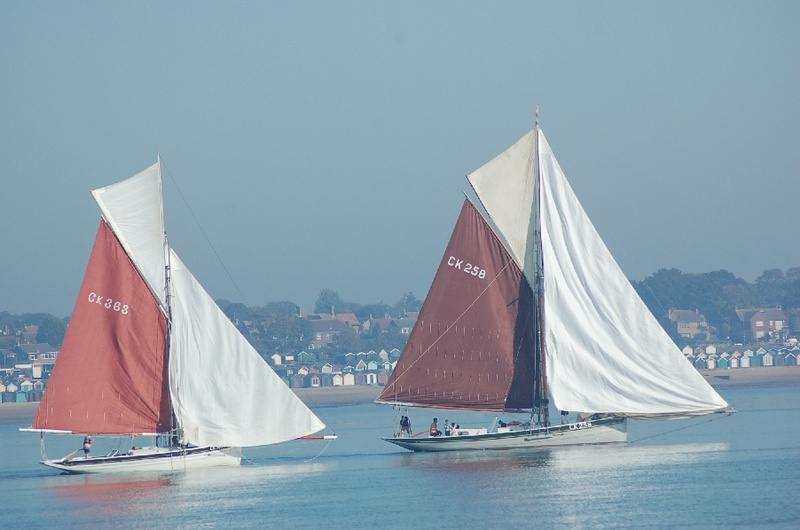 In the early 1960’s when dinghy sailing was becoming more popular and some class racing (Enterprise and Fireball) was being organised my father George recognised that during the August Bank Holiday weekend there were a lot of keen sailors on the water but no organised racing. He therefore suggested to the club an August Bank Holiday Monday handicap race for all classes for which he would provide a trophy. 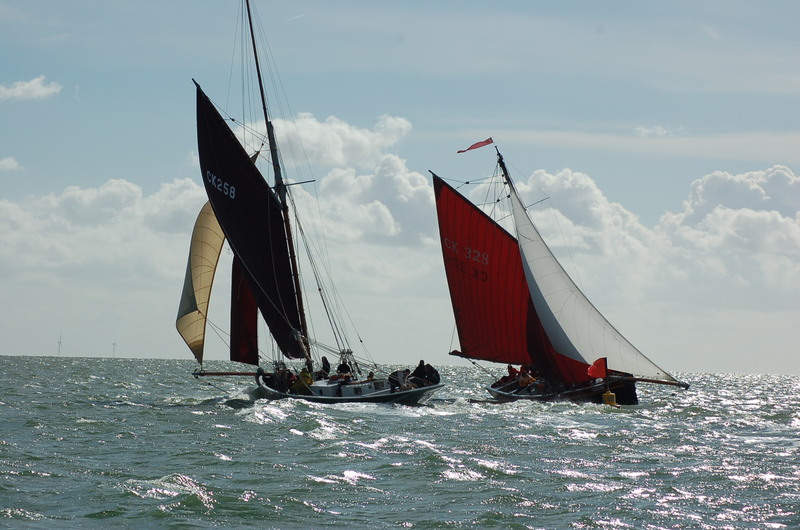 Hence the beginnings of the Legerton Memorial Cup races, which were traditionally sailed at the time of the August Bank Holiday or thereabouts, whenever tides were appropriate. Up until that time, races were only held on Sundays. 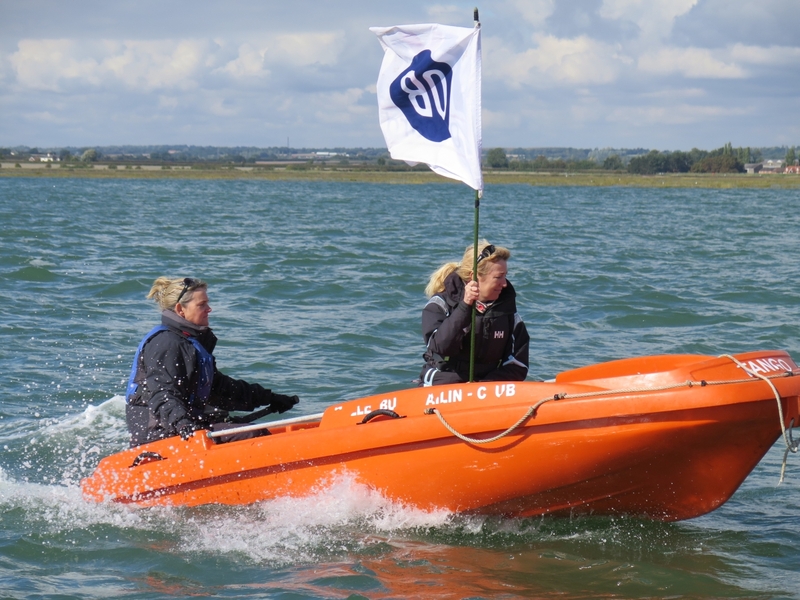 The sailing programme is now obviously considerable extended from those early days, when many people worked on Saturdays. 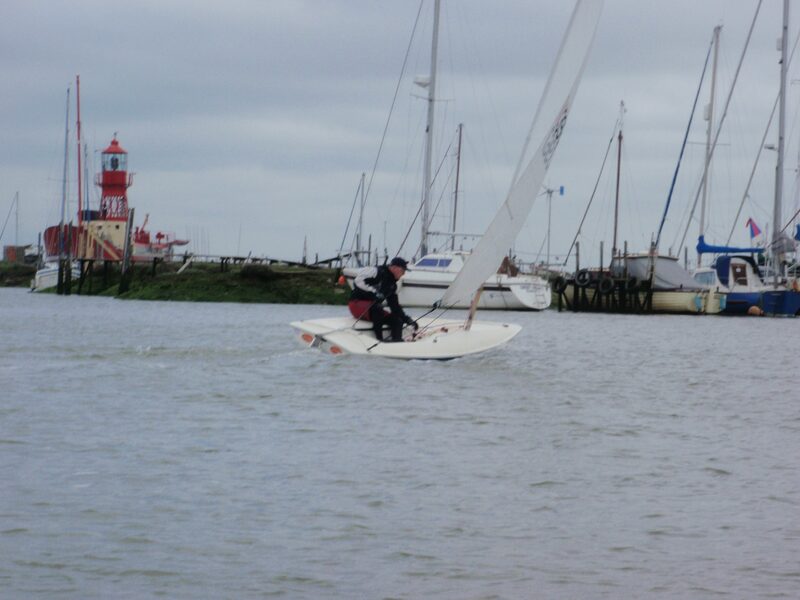 The late 1950’s and early 1960’s was also the time when the club first introduced some cadet racing. 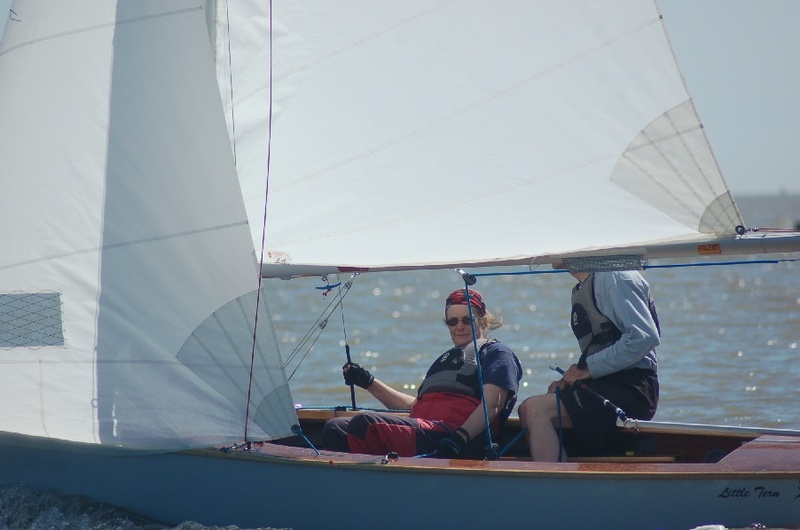 Myself and others of my age group were those first cadets and we were then keenly and competitively involved in these races.